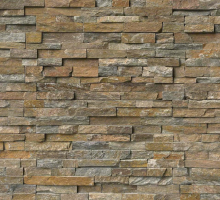 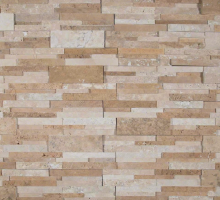 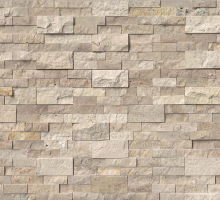 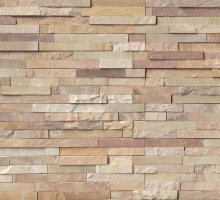 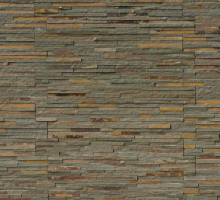 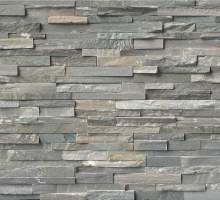 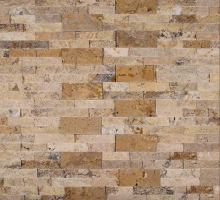 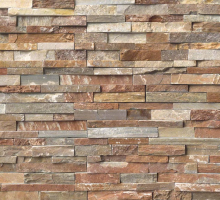 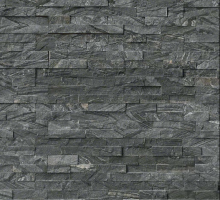 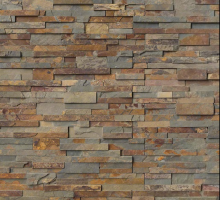 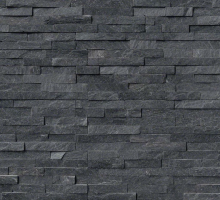 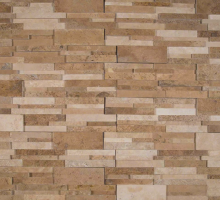 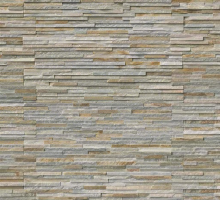 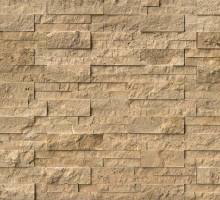 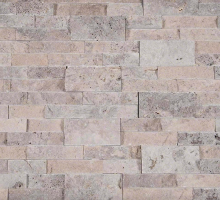 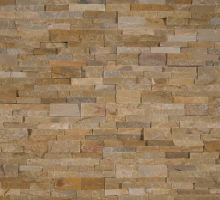 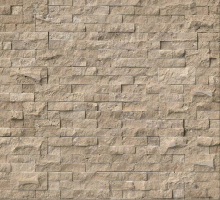 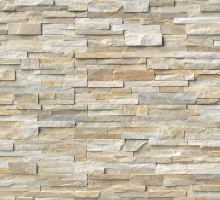 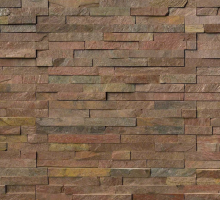 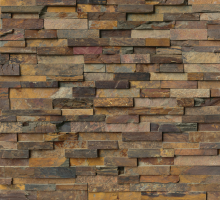 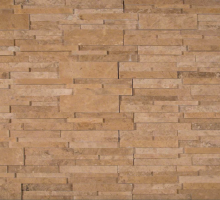 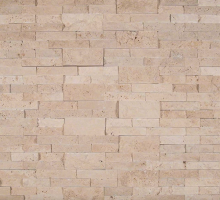 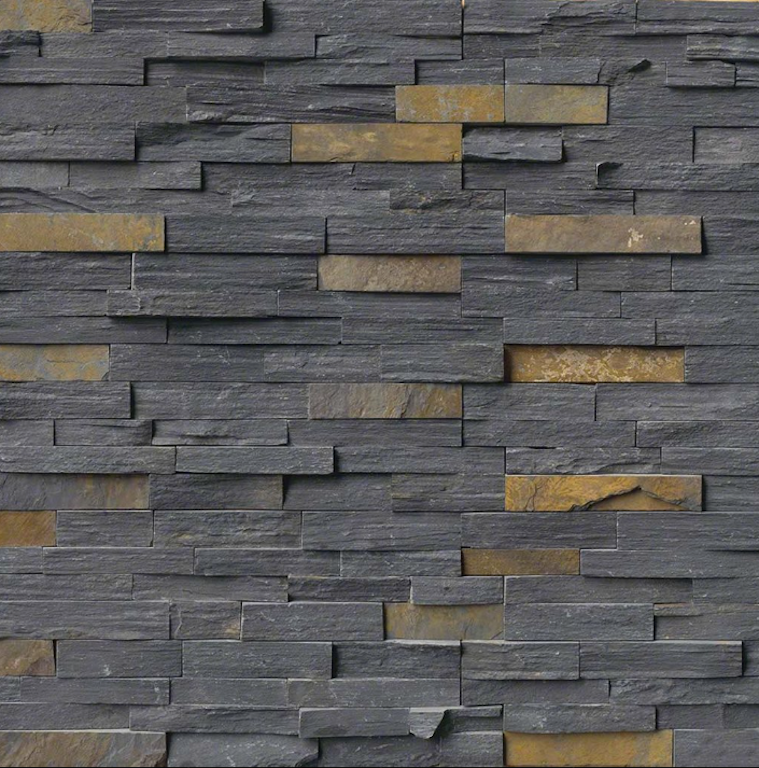 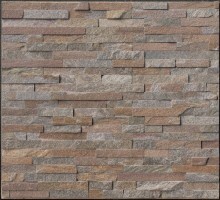 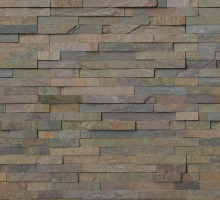 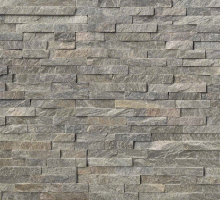 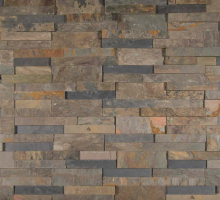 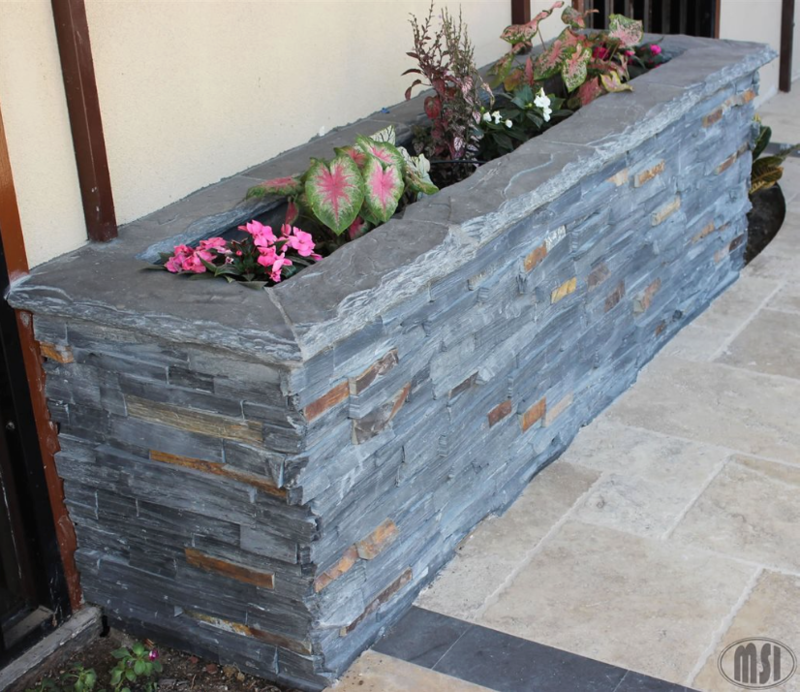 Charcoal Rust Stacked Stone panels feature natural split face slate tiles. 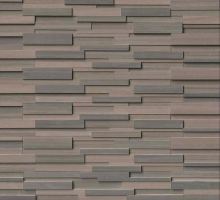 Mid-tone grays are highlighted with random rusty gold pieces adding depth, dimension, and character. 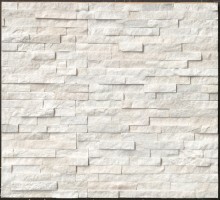 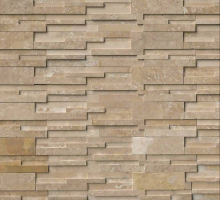 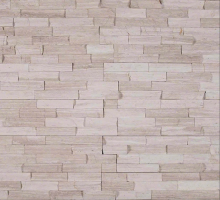 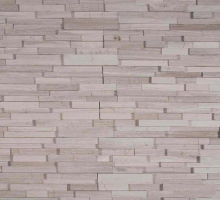 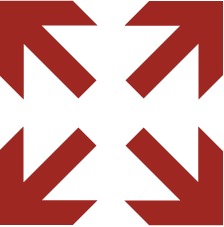 These beautiful panels are suitable for a variety of design projects including interior accent walls, exterior cladding, and a wide array of architectural features including dividing walls and planter boxes.